Surf camp located in Caxias, ocean front for those who wish to enjoy great morning views. Lisbon Riverview Surf Camp and its surf school is perfectly located between Lisbon and Cascais, just a few minutes from Carcavelos, Costa da Caparica and other surf spots in the coast of Lisbon. A surf house offering private and shared rooms with nice views. 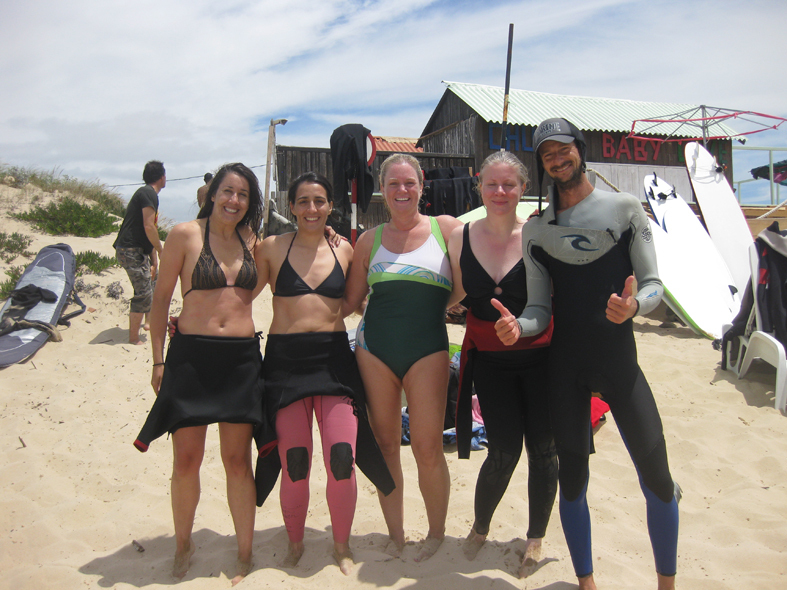 The ideal surf school and surf camp for those looking for surf lessons and surf trips in Lisbon area. Late Check In (after 9PM) - 30€. Lisbon is the only European capital offering golden sandy beaches and several surf spots within 10 minutes from the city center, which, in combination with its heritage, culture, night life and gastronomy, makes Lisbon a perfect surf destination. Lisbon is indeed a privileged city and an award winning travel destination classified as “The Best City Break”, “Best Cultural Destination” and "Best Urban Beach in Europe". In fact it's the only European Capital to offer World Class Surfing conditions! 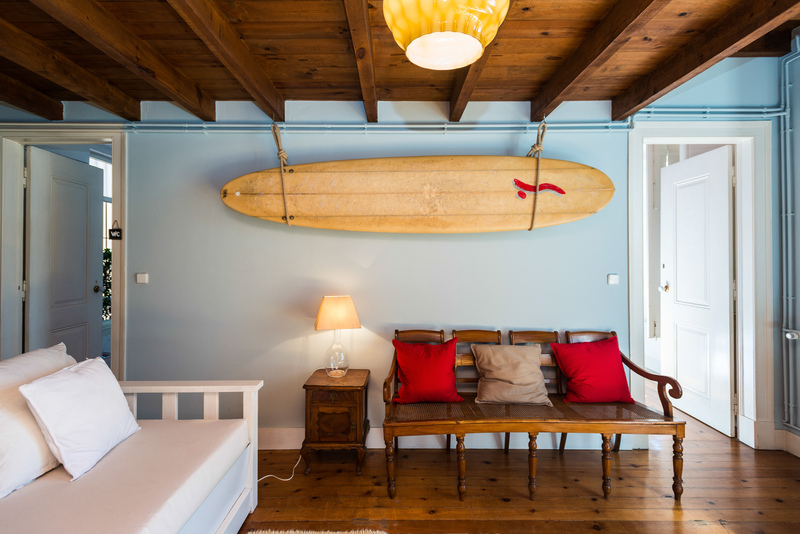 At Lisbon Riverview Surf Camp you will be able to combine both urban heritage and surf, a perfect match for surf holidays in Portugal. The surf camp is very close to world class surf spots in Portugal such as Carcavelos, Costa da Caparica and Guincho, hosting every year stages of the World Qualifying Series, with promising professional surfers trying to reach the first "league" of surfing. Carcavelos and Costa da Caparica are some of Lisbon Riverview Surf Camp's preferred surf spots offering amazing facilities including toilets, car parking, restaurants and easy access, which is very convenient for both experienced free surfers and beginners looking for surf lessons in Lisbon. There are also perfect surf spots for intermediate surfers, however it can get crowded especially during the weekends when the swell is pumping. 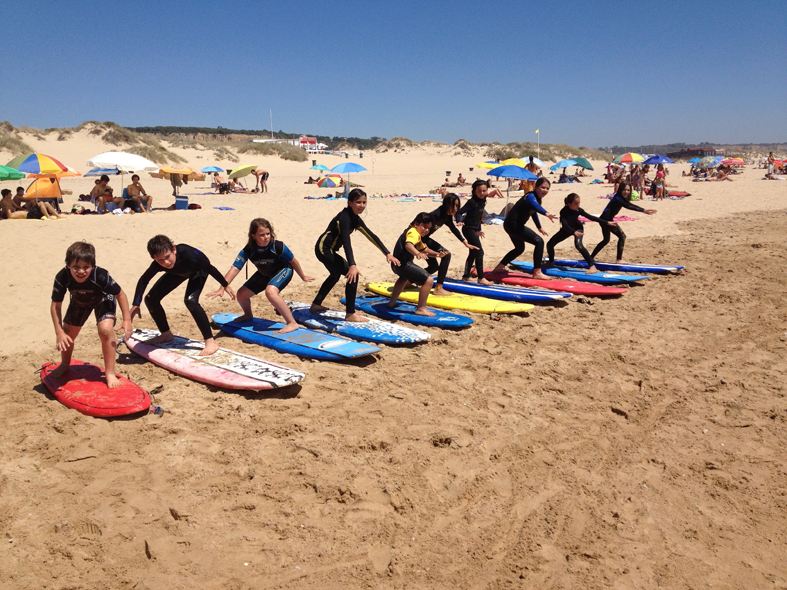 Our surf house is not only for those looking to have surf lessons in Carcavelos and Costa da Caparica. 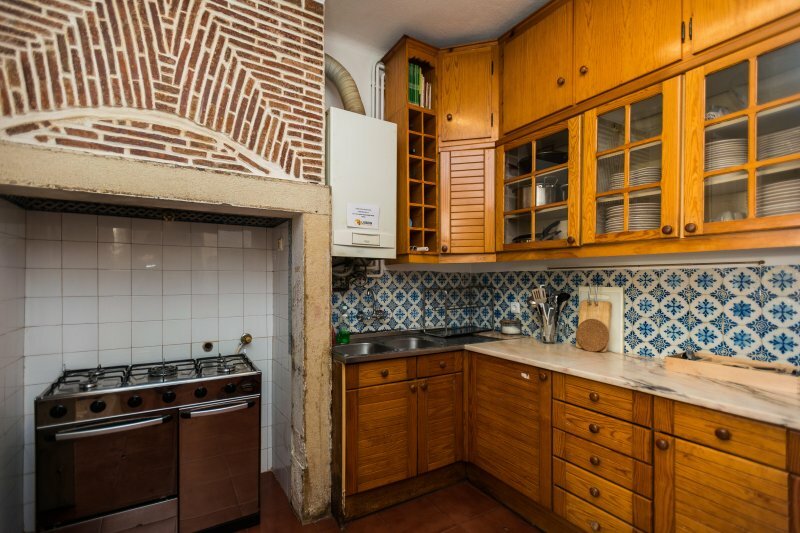 Here you can stay close to Lisbon's city centre. 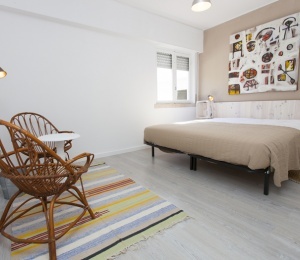 Lisbon Riverview Surf Camp is also the ideal surf accommodation for those looking for nightlife, sightseeing tours and discovering Lisbon, Cascais and Sintra. 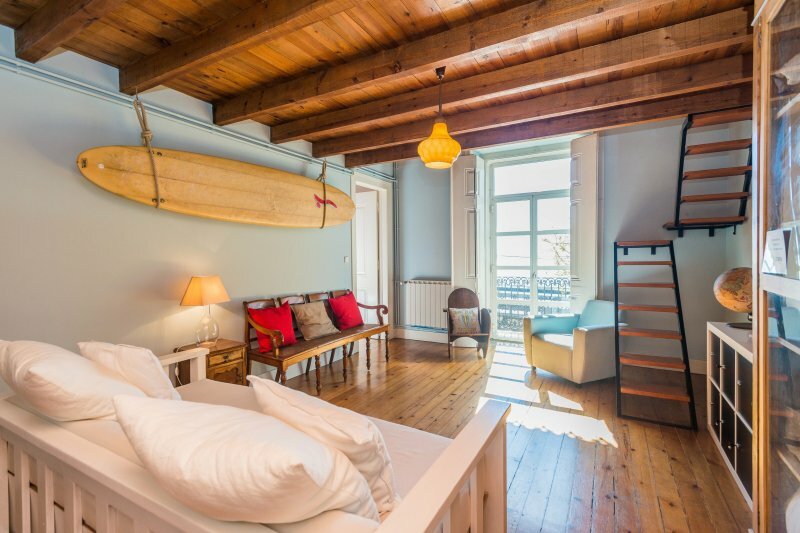 Lisbon Riverview Surf Camp is always very busy from April onwards, so booking in advance is highly recommended for those wanting to stay in one of the coolest surf hostels in Lisbon! 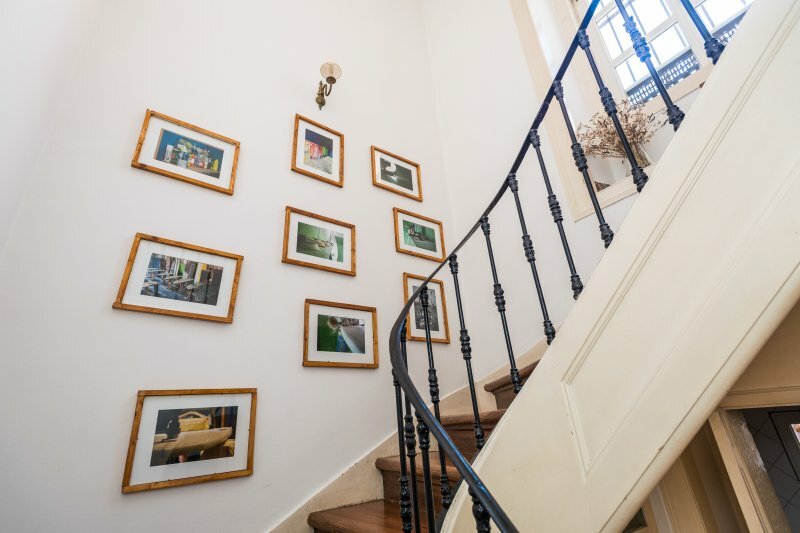 Lisbon Riverview Surf Camp is set on a Portuguese vintage house that was refurbished to fit the needs of surfers and hostel guests, combining boutique private rooms and sharing dorms with many other services and comfortable facilities. 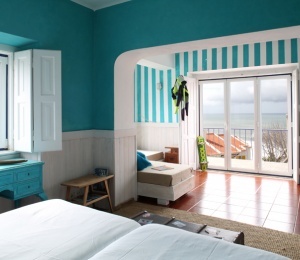 The surf hostel has three floors with high ceilings and big windows offering sea views. 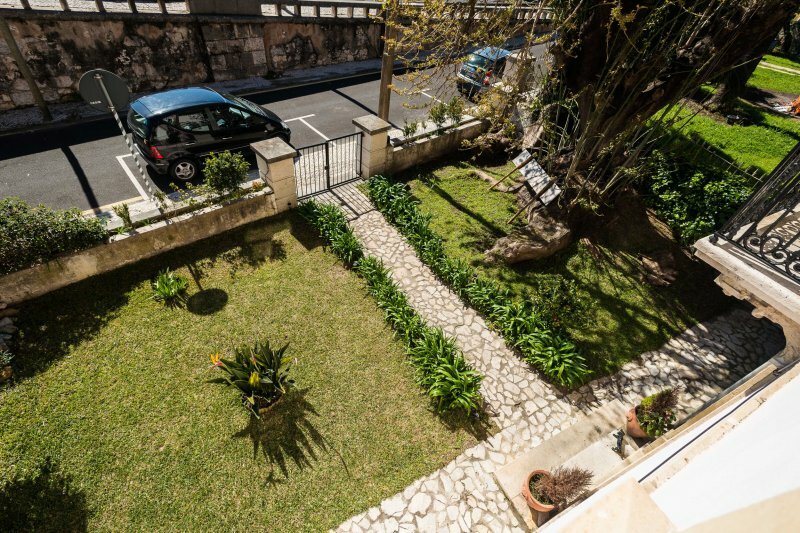 The house also offers a big garden / terrace where you can chill out with other surfers or just relax after another tough day of surfing in Carcavelos! At sunset, the garden is the place to be. Turn on the barbecue, the radio and pour some drinks with friends and other guests. 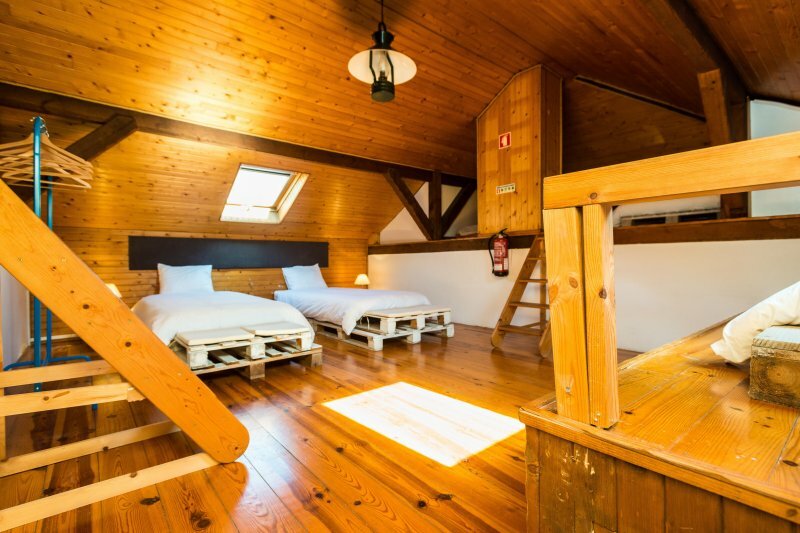 Lisbon Riverview Surf Camp can accommodate up to 18 guests in 4 private rooms and 2 shared rooms, all sharing three bathrooms. 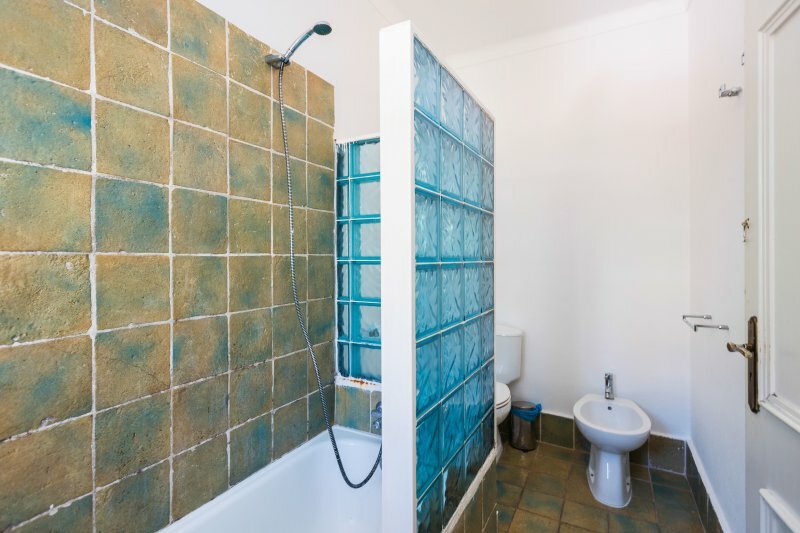 All our surfers and guests have access to the common areas: cozy living room, large dining room, internet room, fully equipped kitchen and garden with barbecue. The surf house also provides free wireless Internet, cable TV and movies. 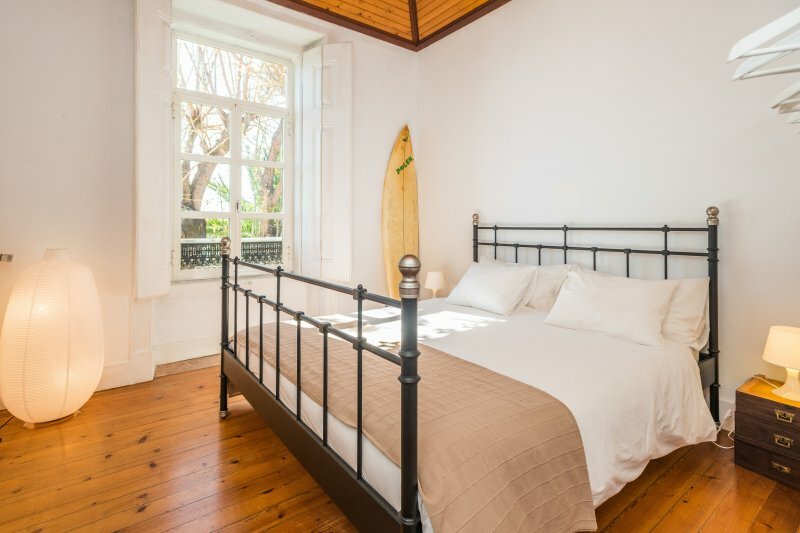 With high ceilings and thick walls, the surf house is very fresh during the summer and has central heating and a fireplace for the colder winter days to make you feel at home after another epic surf session. 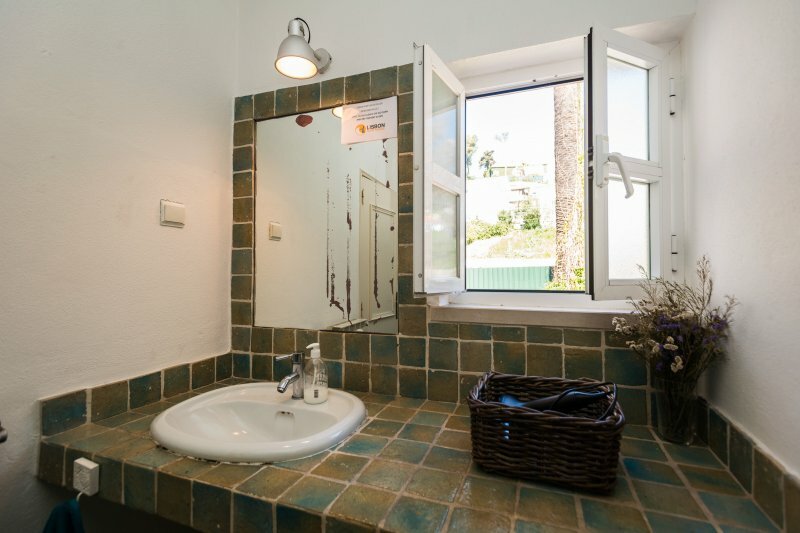 The surf house faces the Atlantic Ocean and offers all the facilities a surfer needs during surf holidays in Portugal. The surf camp is ideally located between Lisbon and Cascais, but close enough to other surf spots such as Praia do Guincho and Praia Grande, located west of Lisbon. These surf spots are close to Cascais, a boutique village with lots of restaurants, bars, music events and good vibes. 20 kms away, you will find Sintra, a small little village classified as a UNESCO World Heritage site. Sintra is around 600 meters above sea level, so you can get good views overlooking the Estoril Coast, Ericeira and Lisbon. This town was the sea side resort where the king of Portugal used to spend his holidays, making it one of the most beautiful places you can visit while on holidays in Portugal. Sintra has many castles and palaces, churches, cobblestone narrow streets and interesting things to do. With all the low cost airlines flying to Lisbon, to surf in Lisbon was never so accessible to European surfers as nowadays. Ryanair, easyJet, AerLingus and Vueling are some of the low cost flight carriers that operate between Lisbon and UK, France, Germany, Netherlands, Italy and other European countries on a regular basis. Plus, all the surf spots in Lisbon are very close to the city centre, making it a very convenient destination for weekend surf breaks. 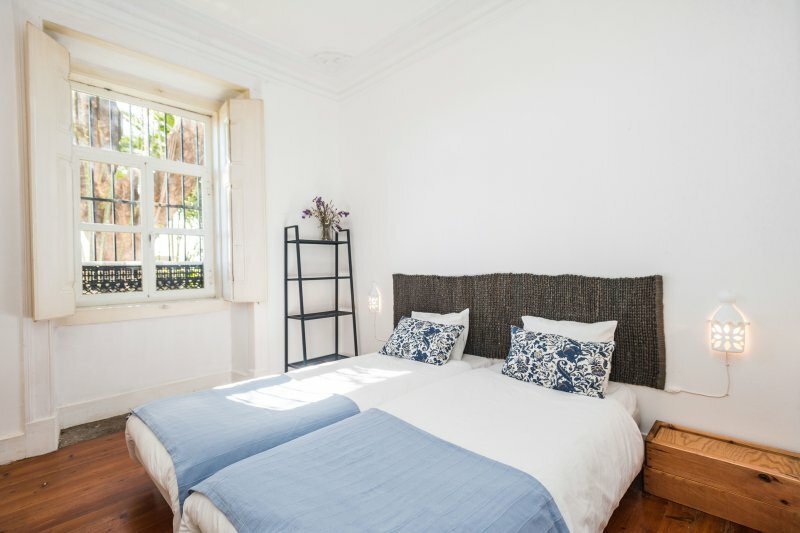 You can literally be just 2 to 3 hours away from Lisbon, so travelling to Lisbon for a weekend is a very convenient option for your next weekend break or bank holidays. Lisbon is home to some of the best surf spots in Portugal. The capital of Portugal has an impressive coast line receiving swell from north, west and south of the Atlantic, offering very consistent surf conditions all year round. The summer season in Portugal, that begins from the end of May until September, usually offers smaller waves between 3 to 5ft, but with sunny days and great water temperature. On the other hand, during the winter season, from November until early March, the swell size is bigger, but weather is colder. Nevertheless, our definition of cold is for sure different of Central and North of Europe! 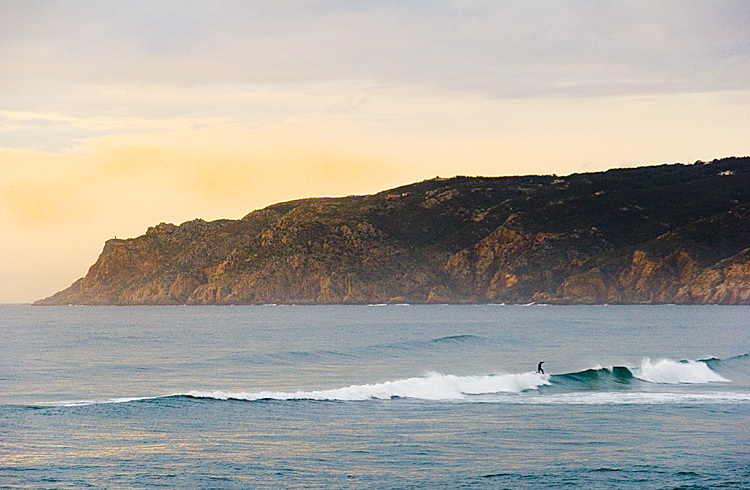 The Lisbon coast is an ideal surf destination for experienced surfers looking for challenging surf conditions. Nevertheless, even for beginners, Lisbon offers many protected surf spots, especially in Costa da Caparica and Sesimbra where you can expect smaller but perfect waves. In Lisbon, the question is not when or if there will be waves, but where are the waves that fit your skills and how to get there. Carcavelos is one of the most popular surf spots in Lisbon and also the most popular beach in Portugal. In the summer, Carcavelos is usually crowded with tourists and locals sunbathing. 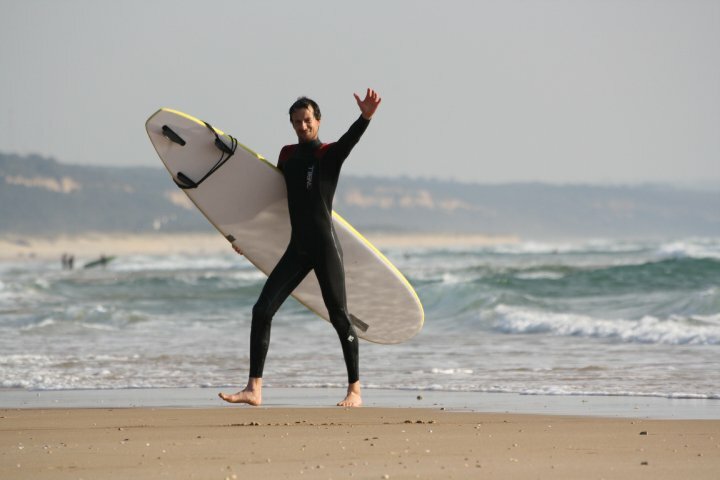 During the summer the waves are smaller, so we recommend surfing in Carcavelos from October until June. Of course if you are an expert in surfing, it will be easier for you to get waves from the crowded lineups of Carcavelos. Our surf monitors and surf school usually prefer to take beginners to the beach breaks of Costa da Caparica, south of Lisbon. 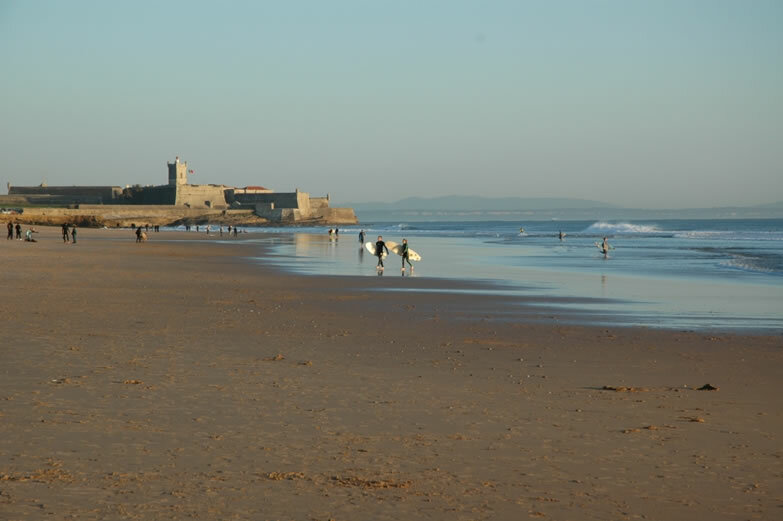 Costa da Caparica has a coast line of almost 30 kms, which means that this area is more suitable for beginners and intermediate surfers looking for a more relaxed surf experience. These surf spots work well with West, north and south swells. On the Estoril Coast, apart from Carcavelos and its nearby point break of Sao Joao do Estoril, you will also find Guincho and Praia Grande, two great surf spots that often have the biggest waves in Lisbon, especially during the winter time. 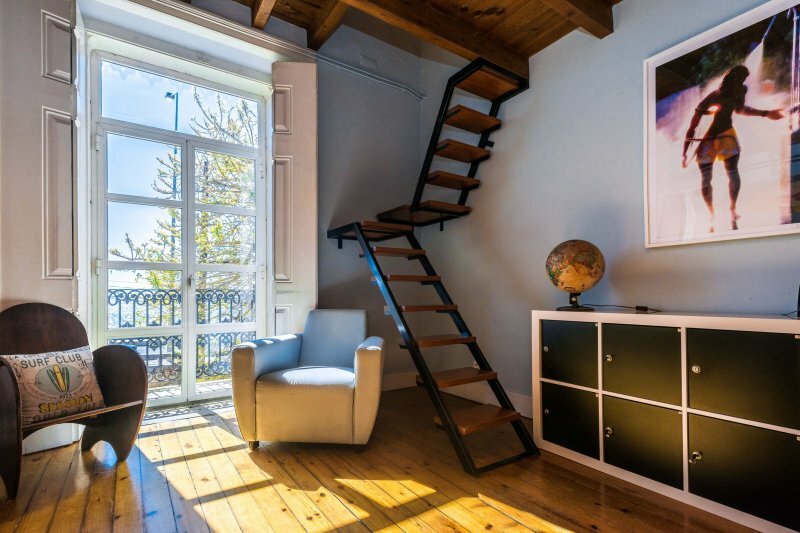 Staying in Lisbon will also allow you to be close enough to other amazing surf destinations in Portugal, namely Ericeira (World Surfing Reserve) and Peniche, famous for hosting one of the ASP World Tour events that brings professional surfers like Kelly Slater among others to Portugal in October. 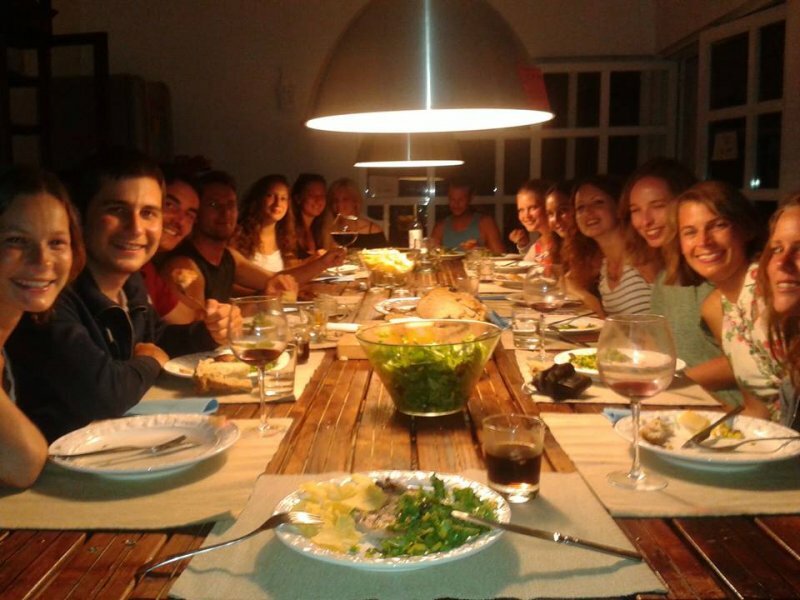 The staff at Lisbon Riverview Surf Camp has many years of surf experience in Lisbon surf spots and has been surfing for a living. Our knowledge of the best surf spots around will be very important, allowing you to take the most of your surf holidays time in Lisbon. SURFINN © 24-04-2019 02:24:46. ALL RIGHTS RESERVED.